Who doesn’t love to receive a gift that you can’t find anywhere else? If you lived at Highland Green, you’d start your holiday shopping just a stroll from home, in downtown Bobcaygeon. 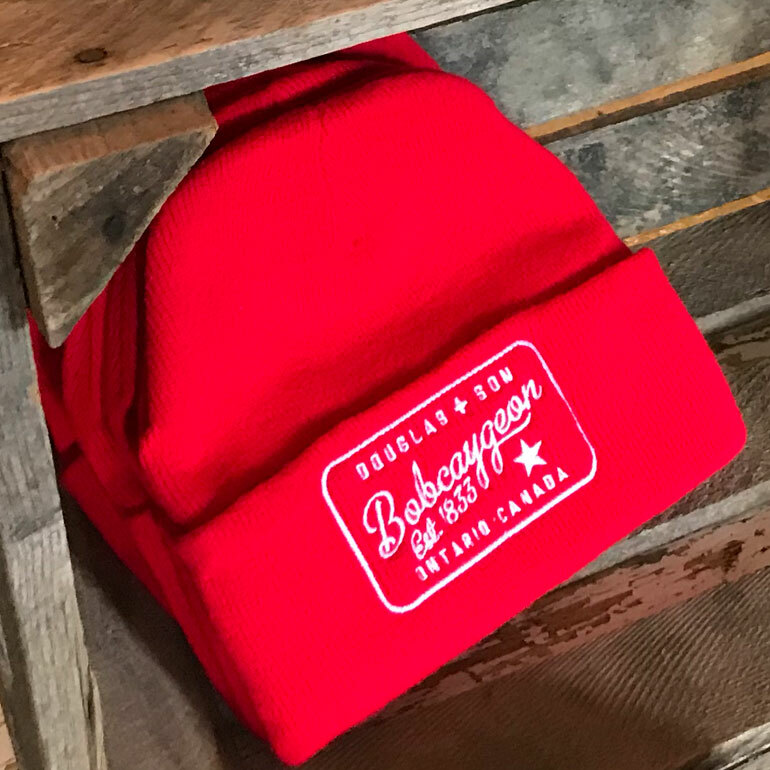 You’d pop into Douglas & Sons at 68 Bolton St. for one of their unique Bobcaygeon-themed winter toques or a pair of vintage snowshoes. Or you’d stop by Studio 358 at 90 Bolton St. for a look at the dazzling handmade creations of artists and artisans. In Lindsay, browse for the perfect holiday gift at the Kawartha Art Gallery at 190 Kent St.W. Chat with artists on Saturday afternoons until December 15. Or drop by the Colbourne Street Gallery’s holiday art market at 44 Colbourne St. Happy shopping!